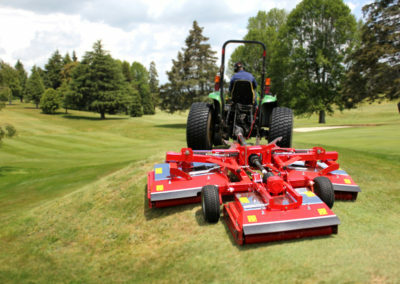 The Snake has been designed specifically for sports turf and golf courses. 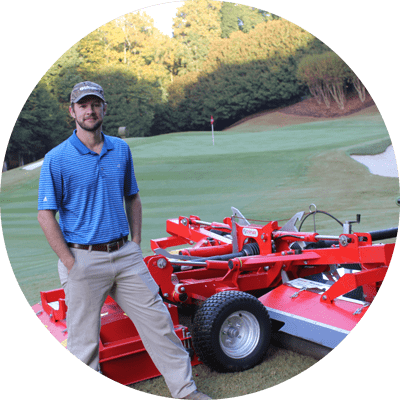 We’ve seamlessly combined our world class cut quality and articulation capabilities and believe we’ve created the best sports turf rotary mower in the world. The Trimax Snake is the accumulation of over 35 years of Trimax innovation, engineering and customer insight. Suitable for compact tractors 35hp and above the Snake has been designed specifically for sports turf and golf courses and is used on some of the most prestigious golf courses around the world. 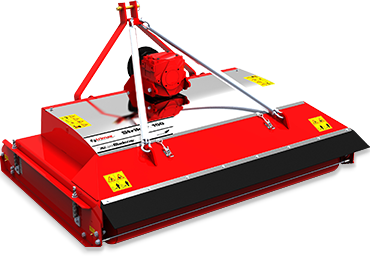 Trimax Snakes cutting system has been studied by the Sports Turf Institute of New Zealand and declared to produce a cut of equal quality to cylinder mowers but with the versatility and reliability of our famous rotary design. We’ve seamlessly combined our world class cut quality and added articulation capabilities never seen before on a Trimax mower. 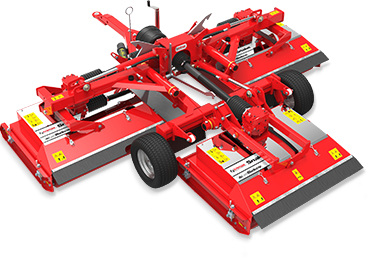 The Snake Series 2 features new improvements such as the Trimax LocTEK Roller Retention System for even easier maintenance and is now available in both 3.2m and 4m cut widths to suit your application. Trimax Snake owners benefit from a proven 3 year warranty and genuine Trimax support. Built for agility, and incredibly robust, the Trimax Snake S2 won’t fail to impress. Find out for yourself and book a free demonstration of the Snake S2 today. Reduces wear on side channels, also eliminates ‘scalping’ when mowing on uneven turf and stops mower decks from bouncing when mowing at high speeds. "We can get round in 1.5 days with the Trimax; it used to take two. But the real time-saver is in maintenance – I would say that’s been halved"
"The Snake’s articulation around the greens and bunkers and on the undulating on-course areas is first class. There’s no sinkage and no damage when turning. We turn between trees in a tight turning circle and we could never have done that with the cylinders." 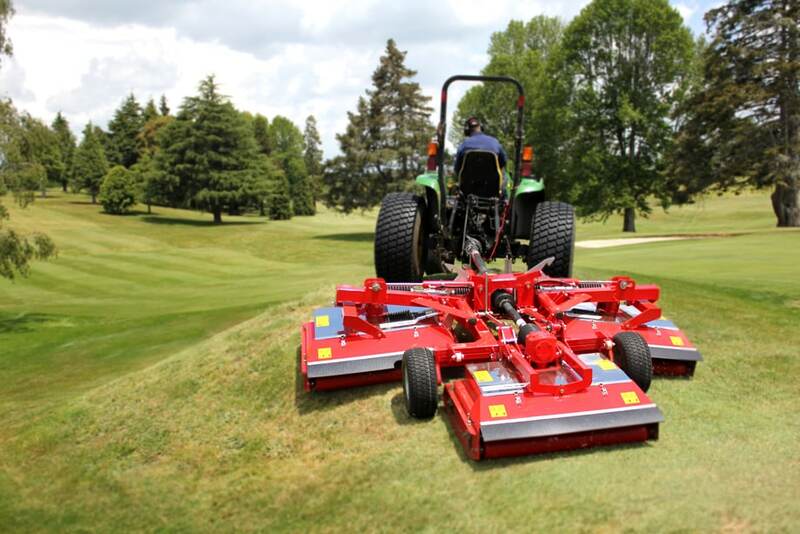 Not sure if the Trimax Snake is the right mower for your application?